Enquire today to find out more about what this price competitive home has to offer. Express you interest in this rare opportunity by booking a private inspection that will ignite the inspiration of what dreams and Island living is all about. 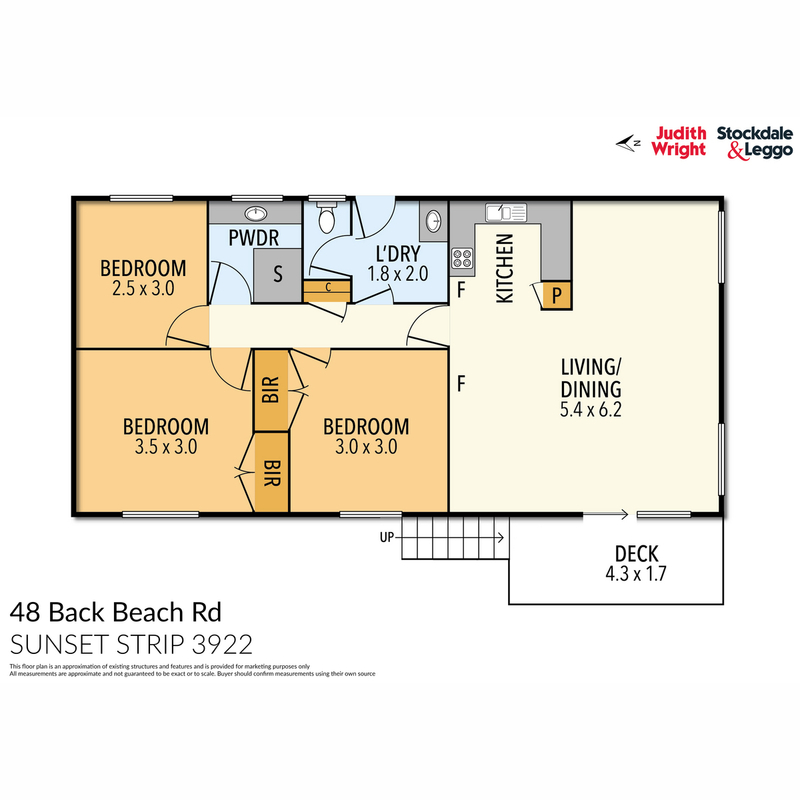 Centrally located within Phillip Island’s peaceful, family friendly suburb of Sunset Strip, this complete home is perfect for the permanent / holidaying family with close proximity to Newhaven College and Smiths Beach or can continue as a great investment opportunity taking full advantage of the current tenant arrangements. Beyond the current character of this versatile home, the essential features include; unrestricted coastal rural views, a fully fenced 614m2 allotment, wood fireplace, split system heating / cooling and a gravel driveway leading up to the double garage, combine this with your unlimited imagination, this home has sufficient scope to add colour, magic and charm to capture your own dreams of an Island lifestyle. Don’t miss out, book a private inspection now.